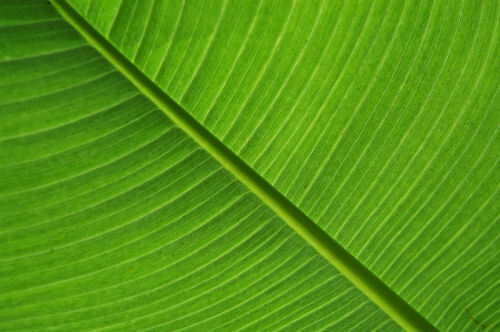 Close up of part of a Banana leaf in the botanical garden of La Orotava. 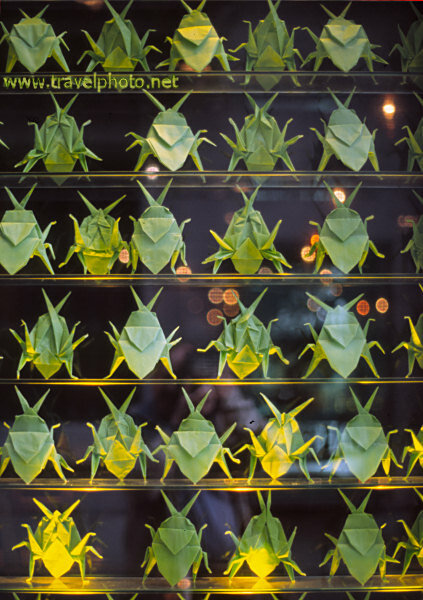 This is just one of several windows decorated with origami paper insects. the windows and their “inhabitants” belong to a pub opposite the Barcelona Wax Museum. 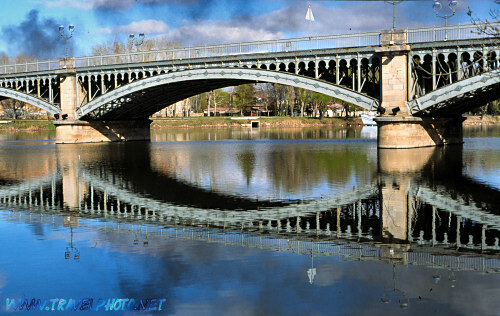 One of the bridges of Salamanca. 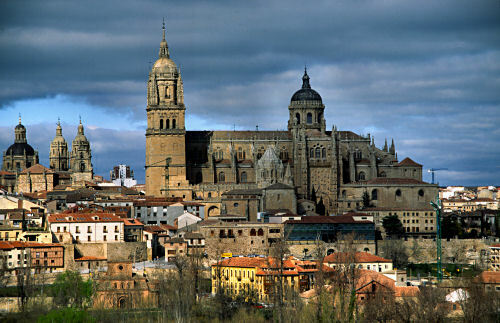 Salamanca is said to be the place where the “purest” Spanish is spoken and therefore many foreigners are inscribed in one of the many language schools. 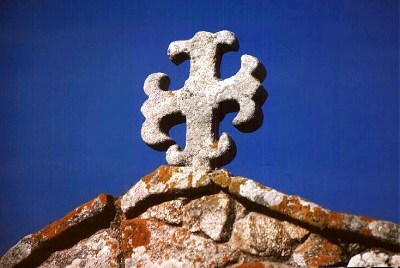 Salamanca is known as the city where the “purest” Spanish is spoken. This may partly explain the large number of language schools. However, there are many other facets of this city that attract culturally interested travellers from all over the world: the city itself is very beautiful with its traditional architecture that made it a world heritage site and there is always something going on in the historic setting. At the same time, Salamanca with its 180000 inhabitants is not really a big city, but rather a pleasant town. The famous university certainly is a factor - and explains the many pubs, bars and restaurants.